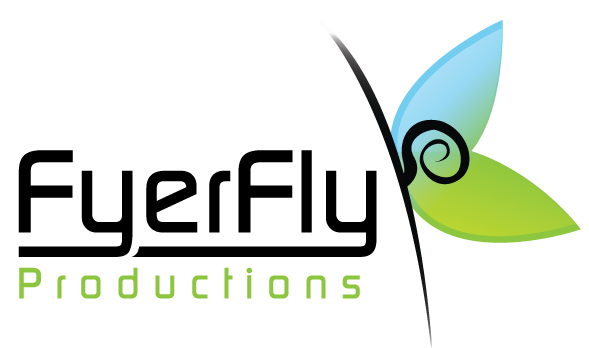 FyerFly Productions is a company that was built from a corporate background evolving through the years. We transformed ourselves from old school corporate training/handbooks to developing our own style in the event industry. A little unorthodox way of getting businesses off the ground but hey… it worked for us! Eventually we mastered our OWN process and took off like a rocket… Winning multiple awards for Best DJ Service and honorably accepting awards that were voted on by our clients. Our company has been hosting events and spreading our love for music to an unimaginable amount of guests. We have performed close to 1000+ events in our short company’s history… with a good 800+ weddings under our belts. Our crew is a young bunch and always has been… we like it that way! It keeps things fresh and exciting in an industry that is constantly evolving. Our crew is made up of some new-comers, as well as some seasoned veterans.